Marvin Windows and Doors brings its Built around you® philosophy to life with every customer and every solution. 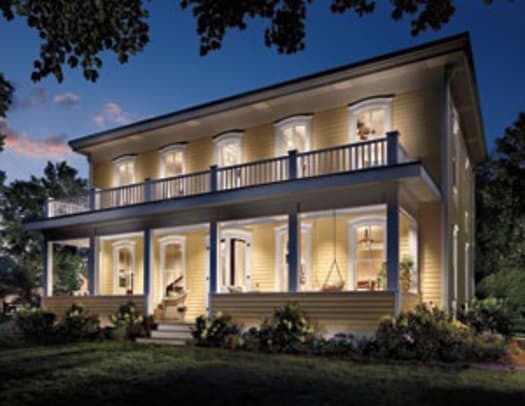 A premier manufacturer of made-to-order wood and clad wood windows and doors, Marvin offers the industry’s most extensive selection of shapes, styles, sizes and options to fit the diverse needs of traditional buildings. From renovation projects that require historically accurate replication to traditionally inspired new construction, Marvin provides extraordinary service, customization, and expertise with every window solution. Marvin’s tradition of delivering the finest craftsmanship in windows and doors began in Warroad, Minn., a small town just six miles from the Canadian border, where the privately-held, family-owned company is still headquartered today.